So Who Is Rebellious Bride? 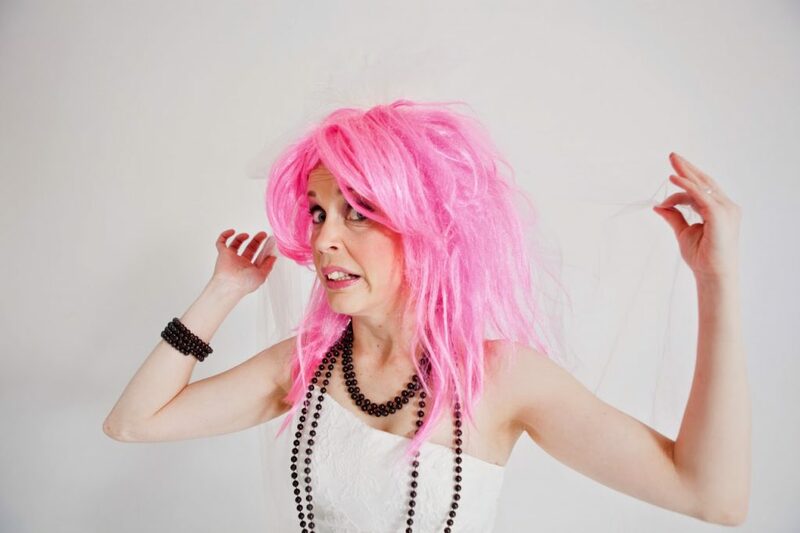 Rebellious Bride is a new wedding blogger without the usual sugar coating. She writes about the real life that happens while you are planning your Big Day (farts and all) and about the life that also goes on afterwards. Because, after all, your wedding day is just one day. Sorry and all that. The pages you see here are called Second Time Lucky?. Why? Because it’s about time someone talked about what it’s like when it’s not your first time at the altar. About what it’s like walking in to a bridal boutique and just wanting to hide away. 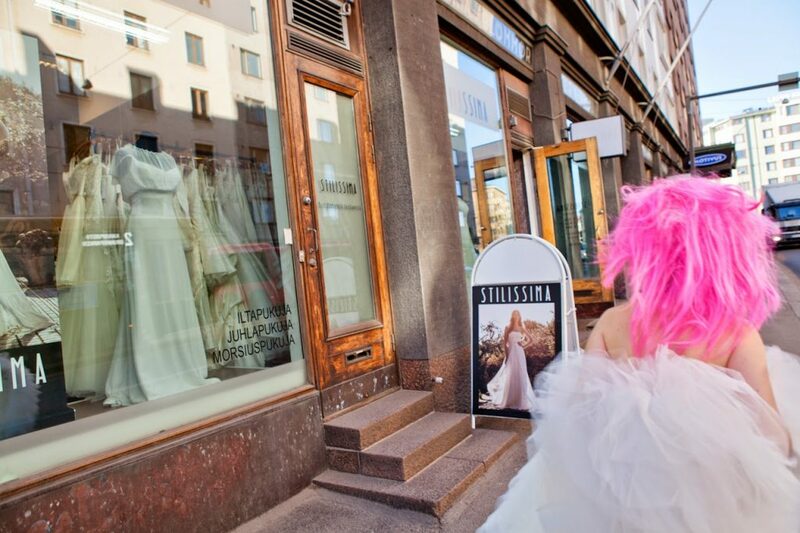 Because despite the statistics, particularly here in Helsinki – divorce capital of the world (?) – it is not at all unusual to hear people working in the bridal industry still tell you “You only get married once.”. And it’s a good job they do – as someone in this world we live in needs to hold on to the dream of how things SHOULD go. As you may now gather, Rebellious Bride is not tripping down the aisle for the first time. She has been there and done that and suffered a small death as a result. But what doesn’t kill you makes you stronger and here we are, embarking on a new adventure with pockets full of strange wisdom and humour. I hope you trip down my pages from time to time and tell your friends about me too. I promise to tell you about bridal fashion and all the “usual suspects” but with a serving of salt. Rebellious Bride is not, for example, going to lose weight for her wedding or take a wedding loan. Instead she is going to show you how you can “lose” those few pounds that every bride today wants to lose (Or so I’m told!) without actually losing any weight at all. She is also prepared to sell her brightly coloured Audi if needs must. Because THAT’s real life. And to help her through it all, she has a number of interesting guests lined up, including a proper Kitchen Psychologist who can tell you what it means if your man only wants to cook you fried eggs, for example. The writer behind Rebellious Bride is an experienced TV Journalist with a passion for real life stories. You can contact me via toinenkertablogi@gmail.com. Rebellious Bride is also loose on Facebook and you can also find her on Twitter. Last but not least I would like to mention my talented partners in crime: Photographer Elina Manninen is behind the fun images you will see here. The make up is by my friend Maarit Liimatta, dress Cymbeline by Stilissima Helsinki and boots by Nokian Jalkineet/Footwear. And the hair? Well, that’s mine!! !